www.paddysirishbarcusco.com Corner of Calle Triunfo 124, Plaza de Armas, just to the right of the Cathedral.Irish bar Paddy Flaherty's is situated just across the road from the Cathedral. It's small and welcoming and has great views of the Plaza de Armas. Prides itself in being the highest Irish-owned pub in the world. You can watch rugby and other sports on cable TV. As you would expect you can buy Guinness (draught cans) but it comes at a price but well worth it. Serves good food, shepherds pie & chicken soup recommended. Open daily noon - 1am. Happy hour 7-8 pm. and 10-10:30 pm. www.museodelpisco.org Calle Santa Catalina Ancha 398 (corner with Calle San Agustin), Cusco. Open 11am-1am.Museo del Pisco is a great place to discover Pisco, Peru's national drink with all it's wide and wonderful variations. 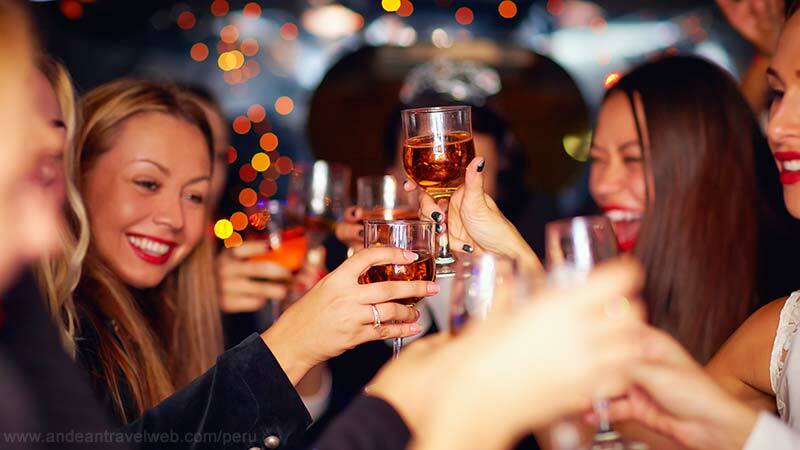 Pisco is a kind of white brandy made from grapes and produced only in Peru. ACCEPT NO CHILEAN IMITATIONS. 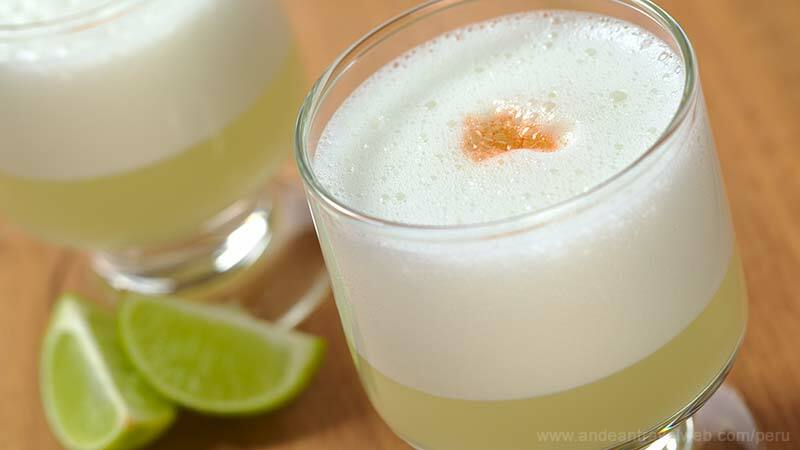 Pisco Sour is the national cocktail and shouldn't be missed, Chilcano is another Peruvian favourite or are you brave enough to try Pisco straight. Museo del Pisco is nicely decorated, friendly with a cool vibe. Overpriced maybe but good fun and a must-visit when in Cusco. They also serve food, tapas are delicious and take the edge off an empty stomach, as well as more substantial mains. The staff are just crazy/passionate about Pisco and happy to educate you in. Pisco tasting sessions. Live music most nights. Oh by the way, it's not an actual museum! Calle Triunfo 350 (down the road to the right of the Cathedral), Cusco Cusco's original pub soon fills up with travelers and expats enjoying the atmosphere of a traditional English pub. You can play darts or watch European football on cable TV. Serves bar snacks such a pizzas, lasagne, Mexican chili and a good chicken curry. Owned by Barry Walker, Peru's expert ornithologist and owner of Manu Expeditions. Open 11am. - 1am. Happy hour 6 -7 pm. and 9 - 9:30 pm. Teqsicocha 436 This friendly couch-bar is a great place to meet up with friends. Full of comfy sofas, magazines and board games as well as tasty snacks, coffee and alcoholic drinks. Open daily 11am - 1am. Corner of Santa Catalina Angosta and the Plaza de Armas This bar appeals to both travellers and locals alike. It has great balconies giving great view of the Plaza de Armas, ideal to people-watch. You can also get snacks including excellent burgers. Darts and pool. Cable TV showing plenty of sports. Open daily 7am-1am. Happy hour 7-9 pm. Calle Tandapata 100, San Blas, Cusco. open 6pm-2am ish Small and cozy cafe-restaurant--bar-club. Km0 (kilometre zero) has a bit of everything. Good Thai food served in the evening as well as Peruvian dishes, live music every evening 10.30pm-midnight, open until early hours of the morning until the last person leaves. Happy hour 9pm-midnight. www.ukukusbar.com Calle Plateros 316, 2nd floor, CuscoOne of the best and most popular clubs in Cusco, Ukukus attracts a good mixture of travellers and locals. Live music every night at 10:30 pm. 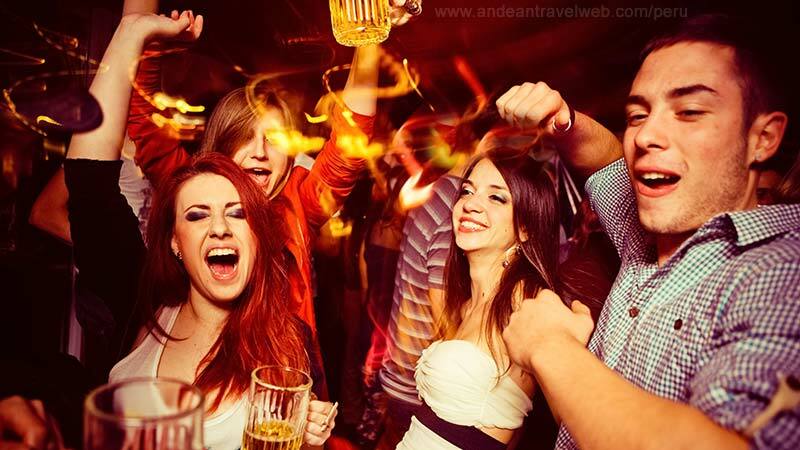 The dance floor is always packed as the DJ plays a good selection of music including rock, pop, salsa and techno. Good fun for all ages. Live music most nights. A good selection of movies are shown in the afternoon. Open 4 pm till 5 am. Entrance is free before 11 pm with a pass obtained from the girls on the corner of the Plaza de Armas and Plateros. Otherwise S/ 10 cover including drink. Happy hour 8-10.30pm. Discotheque Portal de Panes 109, 3rd floor, Plaza de Armas (near the corner with Calle Plateros), Cusco An interesting mix of backpackers and young Peruvians, Mama Africa is one of Cusco's most popular discos. Playing a mix of reggae, rock, techno with a bit of salsa thrown in for good measure. Lively and friendly staff make it a good place to visit even if you're traveling alone - you won't be for long in Mama Africa. The 2nd floor bar/club called Mushrooms is also worth a look-in playing more house and electro. Entrance is free before 11 pm with pass obtained from girls on corner of Plaza de Armas and Plateros. Otherwise S/ 10 cover including drink. Live music at weekends. Happy hour 8 - 9:30 pm.